The easiest dinner for busy nights is Pork Carnitas. 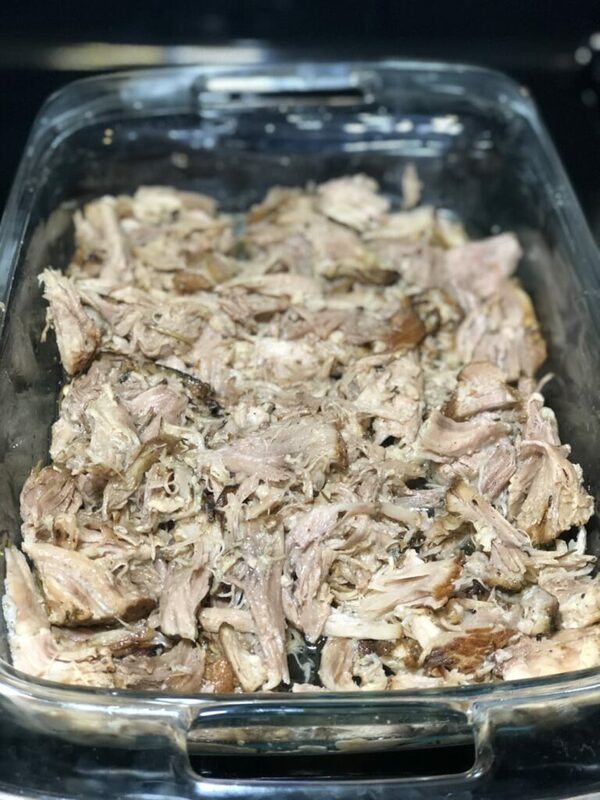 Just pre-make the shredded pork in your slow cooker or Instant Pot and have an authentic delicious meal in a matter of minutes. You know what I love about Pork Carnitas? One batch can be used throughout the entire week! 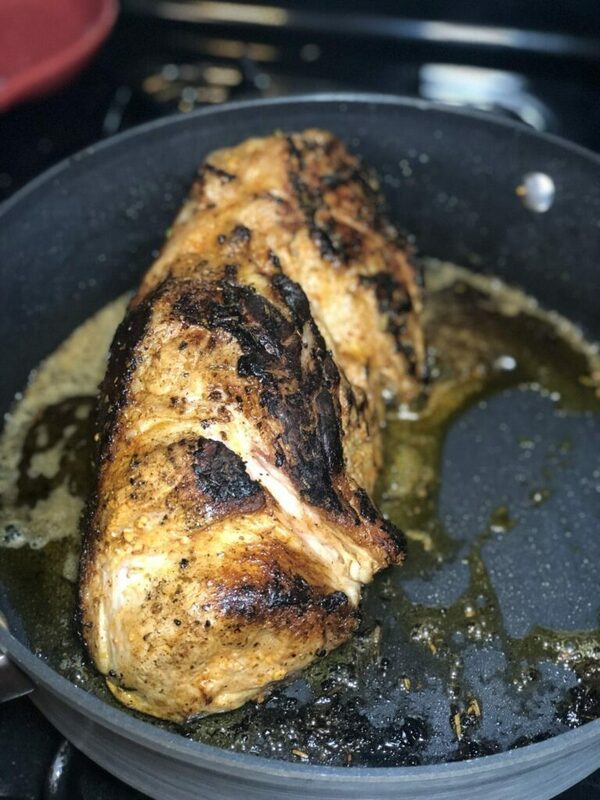 I love making these Pork Carnitas on Sundays so I can use them in various dishes for lunch and dinner for the next couple of days. 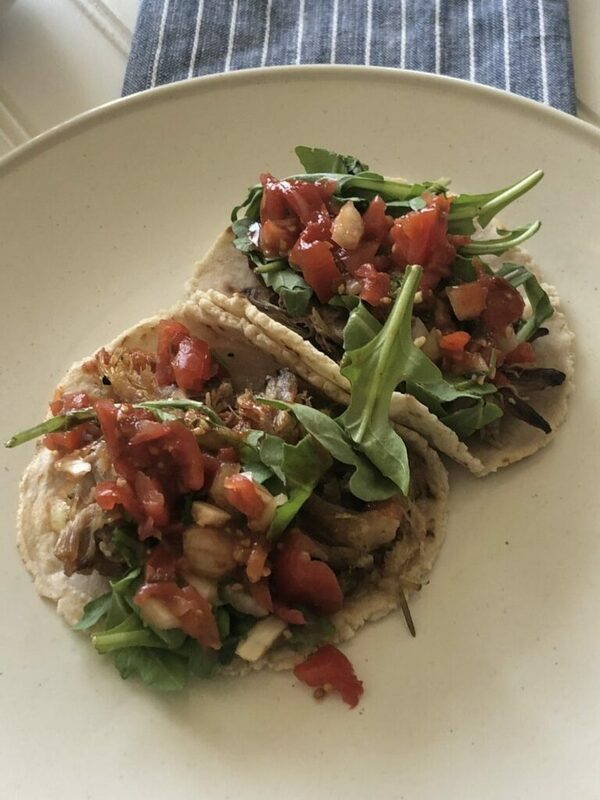 Tacos are my favorite dish to serve during the week — not just on Taco Tuesday! It is a filling and delicious meal for any busy weeknight. With leftovers (if you have them!) you can use the Pork Carnitas in a salad, make a quesadilla, or even add it to a soup or chili. I prefer to make this in my slow cooker, but it can be made in either a slow cooker or an Instant Pot. I’ll share instructions for both. This is what you need before you make the Tex-Mex Carnitas for dinner. These spices also make one of the best rubs for pork chops too. Just rub it on the chop and then pan fry – the spices have a kick which makes it more authentic and delicious. Here are some step-by-step directions with pictures. You’ll be making your own pork carnitas in no time. The first step is to make the marinade. If you are reading this and want to make this today and don’t have time for your meat to marinate, don’t worry! You can also just rub this on the meat and cook immediately. Both ways are delicious. 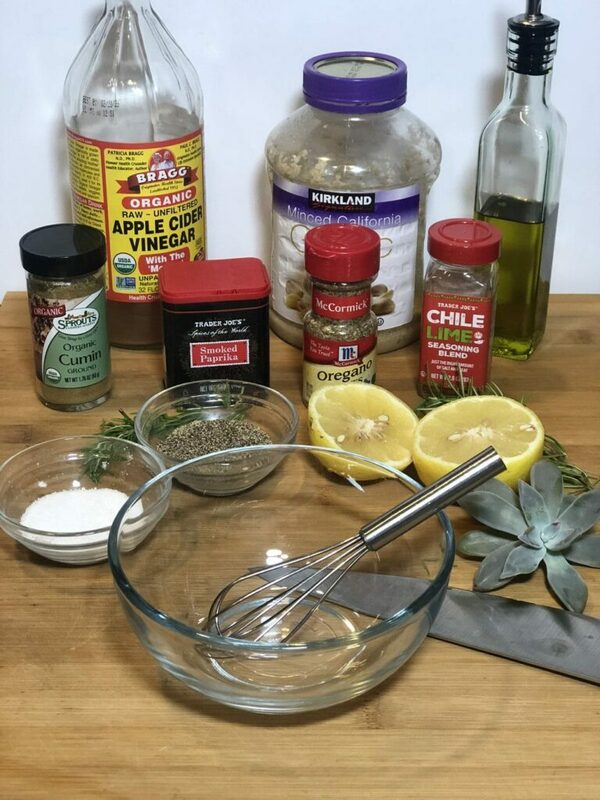 Whisk together vinegar, olive oil, lemon juice, garlic, salt, pepper, oregano, rosemary, smoked paprika, cumin, and chili powder in a bowl and then pour over pork roast to marinade. Marinade overnight or just rub into the roast and cook immediately. In a large skillet, heat 1 tsp olive oil add roast and brown on each side. We don’t want to cook the meat on the skillet entirely, we just want to brown all sides to seal in the flavor and create a crispy exterior. Now it’s looking good! Those charred edges are exactly what you want! Next, you will add 1 cup of bone broth to an Instant Pot or Crock Pot, and place the roast inside, then cook it all. For Crockpot set on low for 8 hours or high for 6 hours. 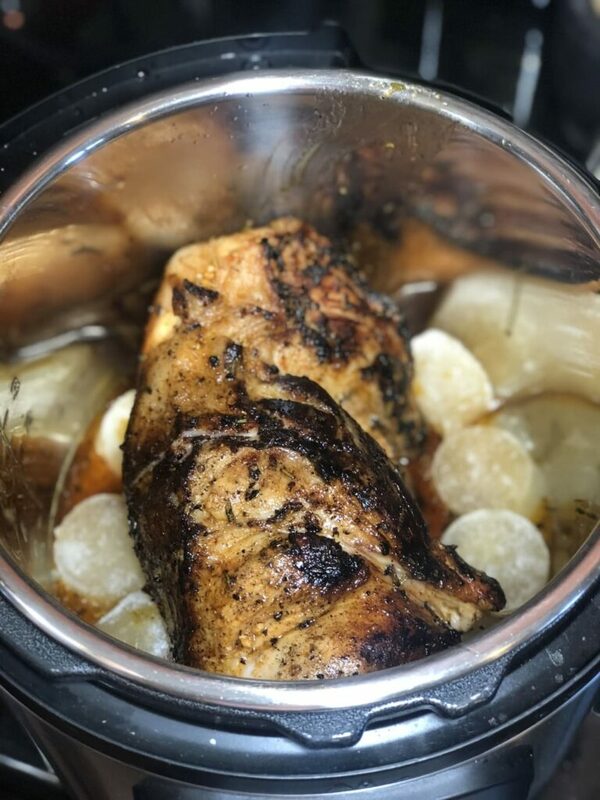 In an Instant Pot, set on slow cooker for 6-8 hours. The roast will shred apart very easily with tongs or a fork when done. Shred the roast and separate the meat from the fat. For crispy carnitas, set oven to 375 degrees, place shredded pork in a baking dish and bake for 10 minutes. 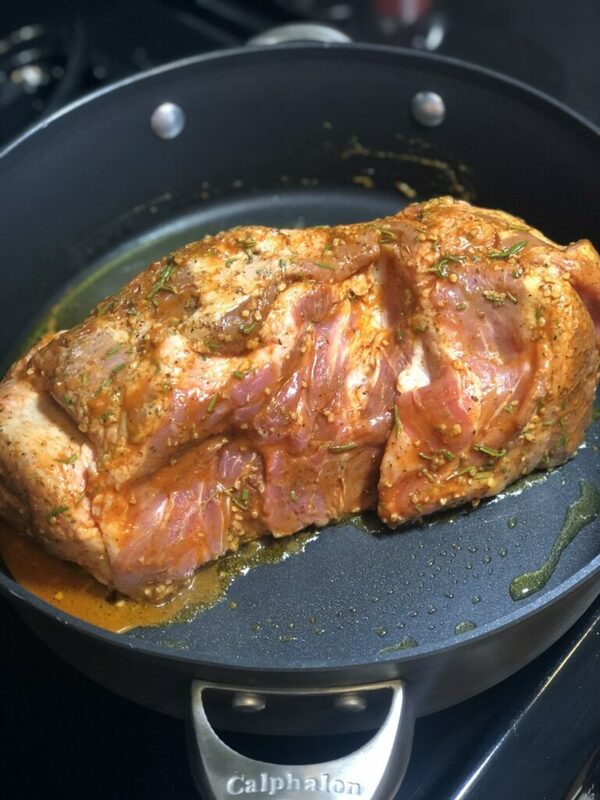 After 10 minutes, flip the meat over and bake for another 10 minutes. If you skip this step, your meat won’t be as crispy, it will be more tender. 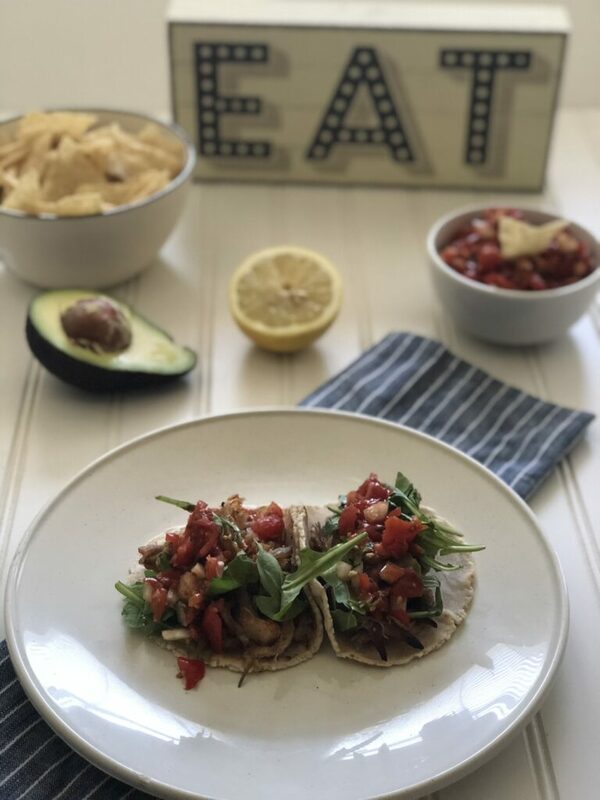 Serve on tortillas for tacos, use on a salad, add BBQ sauce for pulled pork sandwiches, top with Trader Joe’s Chile Verde for a Green Chile dish. So many options! Are you ready for the printable recipe card? Here you go! 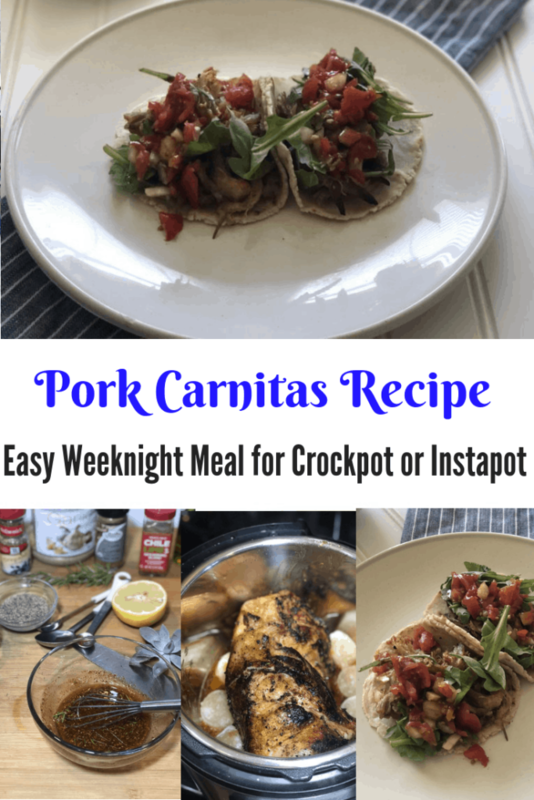 These easy pork carnitas can be made in a slow cooker or an Instant Pot. 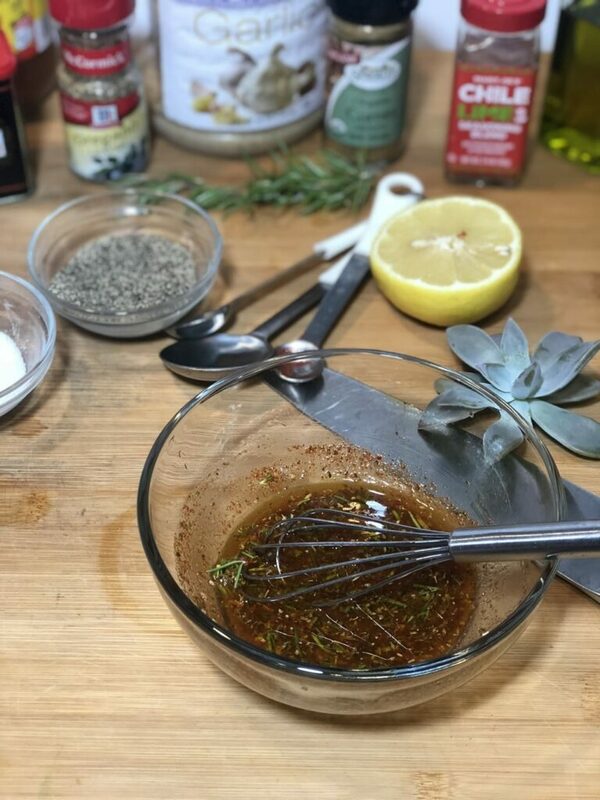 Whisk together vinegar, olive oil, lemon juice, garlic, salt, pepper, oregano, rosemary, smoked paprika, cumin, and chili powder in a bowl and then pour over pork roast to marinade. Marinade overnight or just rub into the roast and cook immediately. In a large skillet heat 1 tsp olive oil add roast and brown on each side. Add 1 cup of bone broth to an Instant Pot or Crock Pot, place roast inside and slow cook. In an instant pot set on slow cooker for 6-8 hours. The roast will shred apart very easily with tongs when done. Shred roast separating meat from fat. For crispy carnitas set over to 375 degrees, place shredded pork in a baking dish and bake for 10 minutes. After 10 minutes flip the meat over and bake for another 10 minutes. Can You Use An Instant Pot as a Slow Cooker? Yes, you can definitely use an Instant Pot as a slow cooker. It has a slow cook setting. But the only thing to watch out for is how much broth or water you use. The lid of slow cookers lets more steam out, which evaporates more liquid from the dish. But an Instant Pot locks it all in. So if you want crispier carnitas, either use as a slow cooker, or finish them in the oven. 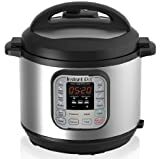 If you are new to cooking with an Instant Pot, here is the most popular one. Be sure and read the reviews.